Need Help Deciding What You Need? We would be happy to have a conversation with you about what fits your specific needs. 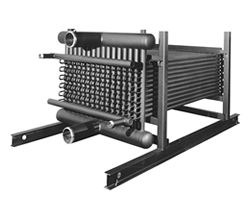 Your source for Heat Exchangers and Replacement Parts for Air Conditioning, Refrigeration and Hydronic Applications. 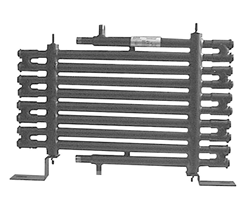 Doucette has been a leading supplier of heat exchangers, vibration absorbers and OEM parts to the HVAC/R industry since 1975. 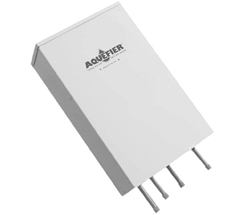 Our products improve system efficiency and reliability resulting in lower operating costs and longer life. Doucette's complete product line allows us to make unbiased recommendations so that the best solution is offered for each application. As an ISO 9001-2015 certified company, Doucette continuously strives to improve product quality and performance. All products are individually tested prior to shipment. Give us a call on your next project, we actually answer the phone. Your A/C cools your house... now use it to heat your water for free! 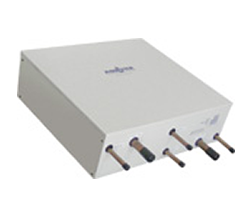 Capture wasted heat and use it to heat your pool... for less! 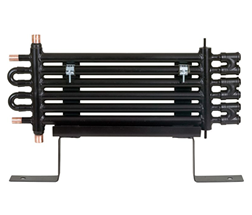 Heat hot water for home or business by recovering wasted heat. Save energy by recycling wasted heat from A/C or refrigeration units to heat liquids. 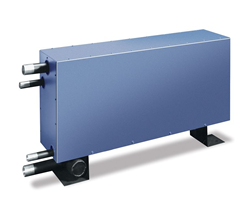 Heats hot water utilizing waste heat from industrial refrigeration systems. Uses heat recovery technology to reduce operating costs while preventing beverage contamination. 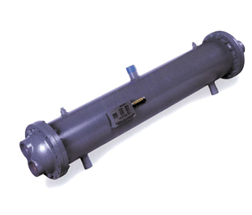 Used for enhanced evaporator capacity, system stability, compressor protection and oil return. 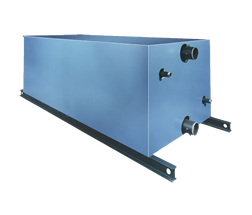 Designed for use as water cooled condensers, water chillers and in water source heat pumps. Offers OEM’s, contractors and end-users the advantages of high performance and compact packaging. 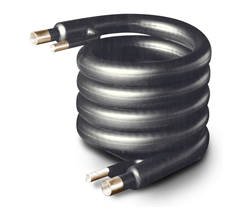 Shell & Tube "Chiller-Barrels" with OD enhanced tubing and ring cover construction provides ease of service. 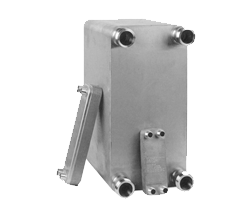 Compact heat transfer systems ideal for evaporator, condenser and sub-cooler applications. 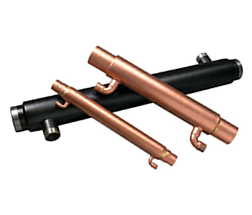 Minimize compressor and pump vibration right at the source with industry-standard connectors. 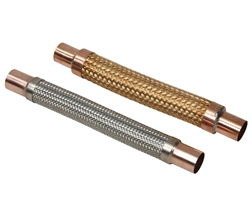 Designed for highly efficient heat transfer covering a wide variety of liquid types. 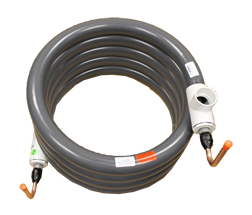 Quality manufacturing by certified workers for tube bending over many sizes and diameters. 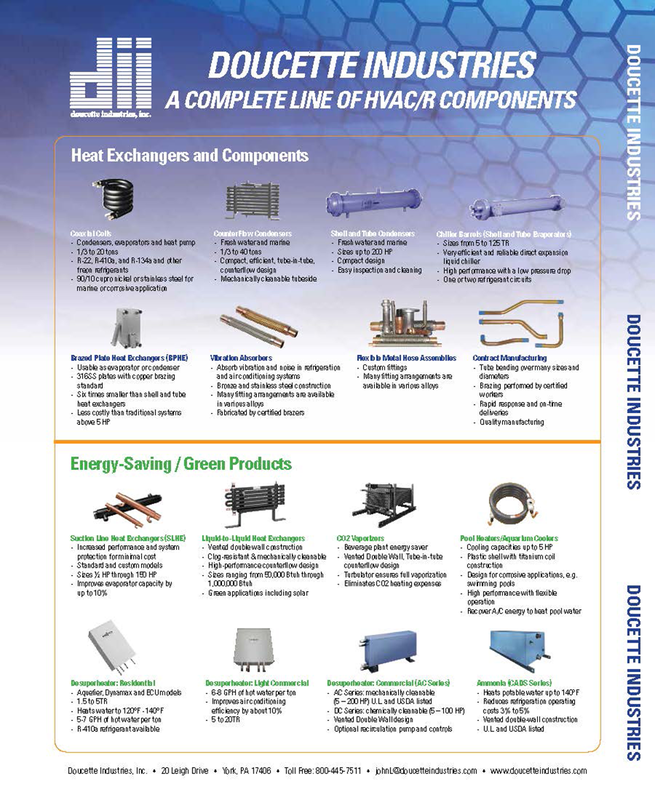 A complete line of HVAC/R Components.